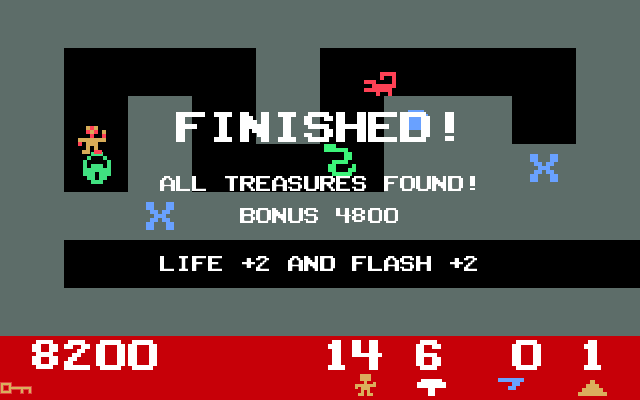 Enhanced remake of Tutankham (parker brothers / videopac prototype version) with added levels, items and gameplay! This is an arcade style game, where you need fast reflexes! 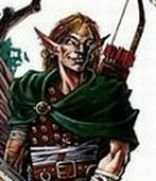 Try to stay alive, pick up treasures and shoot monsters if neccesarry. 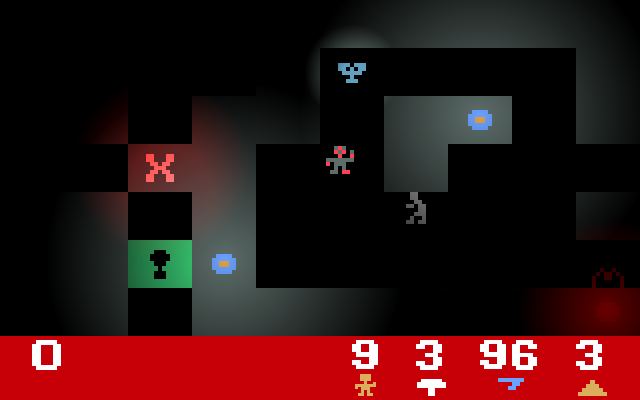 Also, avoid the various traps that are scattered through the piramids. You can use teleports, move blocks, use keys on locks to find your way through the piramid. Find the chamber key to open the chamber lock to move to the next chamber. In the last chamber of the piramid, open the the Pharaos sarcophagus to move on to the next piramid. There are 200 rooms to explore, devided over two piramids! 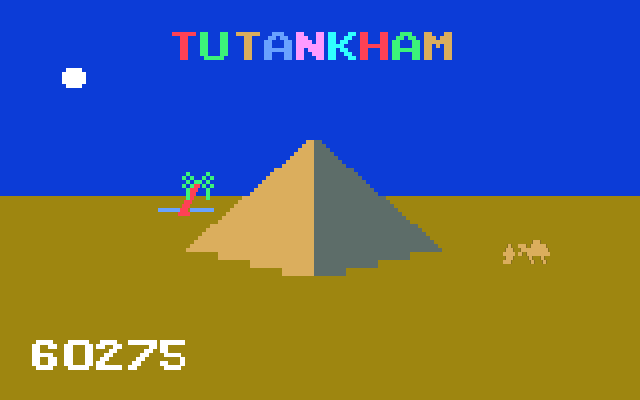 Tutankham is an excellent game that was made for arcade machines, and also made for the videopac/odessey2 many years ago! However this odessey2 version was never released to the public. It was years later that someone found the prototype of this fully playable game. This prototype has 100 rooms and 1 piramid. It plays great, and certainly an achievement on a limited game system like the odessey2! I deciced to remake the whole game with all the original 100 rooms intact. I also added another piramid with totally new rooms and also added a lot of new game elements, like more keys, traps, etc. 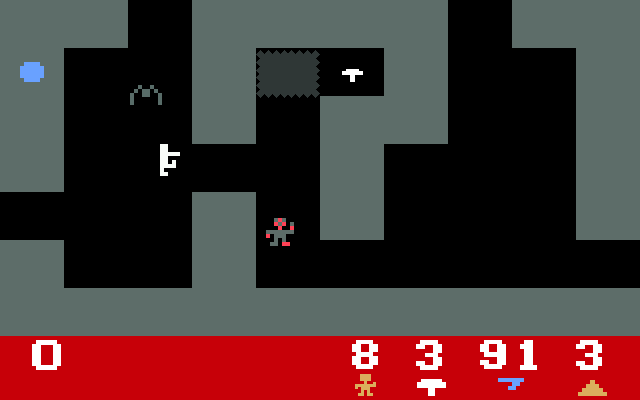 Also, added more difficult gameplay by changing the A.I of the monsters: Now there are very smart. I used all the orginal graphics and sound effects, and I also made new graphics for the new keys and traps, and tried to stay true to the original game and gameplay. Last edited by JRLS on Sun Jan 29, 2017 0:12, edited 5 times in total. JRLS wrote: Tutankham is an excellent game that was made for the videopac/odessey2 many years ago! However the game was never released to the public. 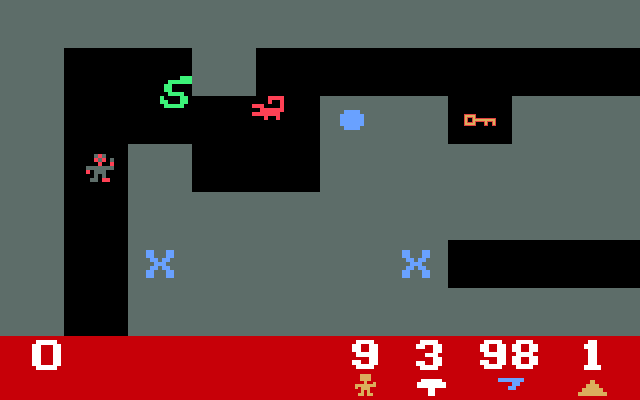 It was years later that someone found the prototype of this fully playable game. Maybe I misunderstod you, but Tutankham was originally released, as an arcade machine and ported to several systems. Only Odyssey and Atari versions have not been released. I admit, the sentence i put down is confusing, like it was first and only released on odessey2, which is not the case.. Anyway, it was originally released for arcade and for some home systems. There was no version for odessey2 released officially. As you may have noticed we no longer have the download site, so I'm gonna promote your game on Lemon forums which I frequent, there was a topic about quality freeware games, now I just have to find it.